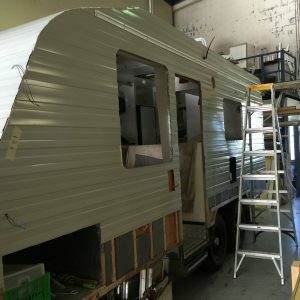 Bring on another big week! 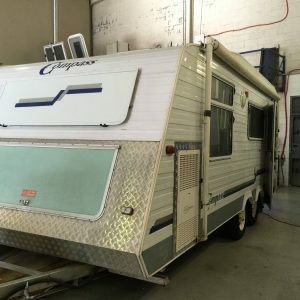 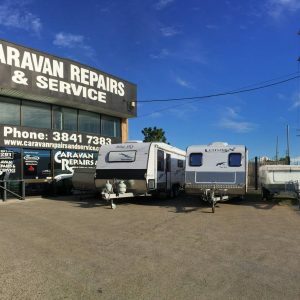 We’ve got it all happening here at Caravan Repairs & Service! 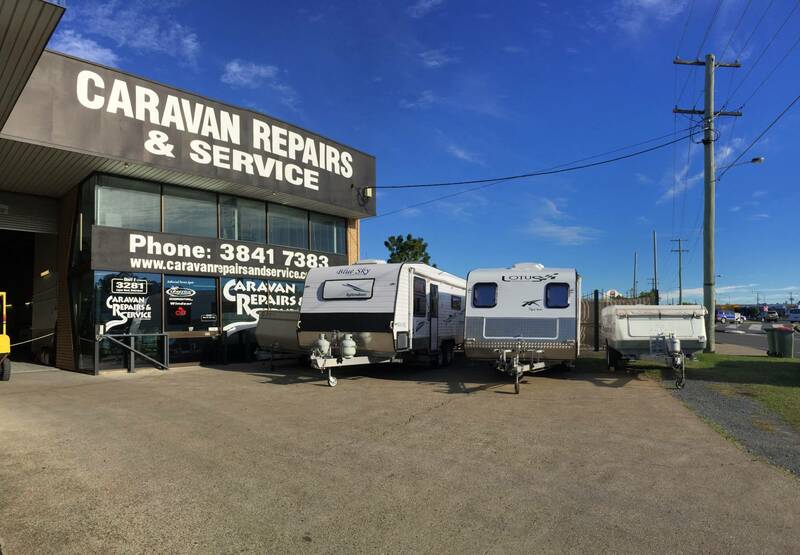 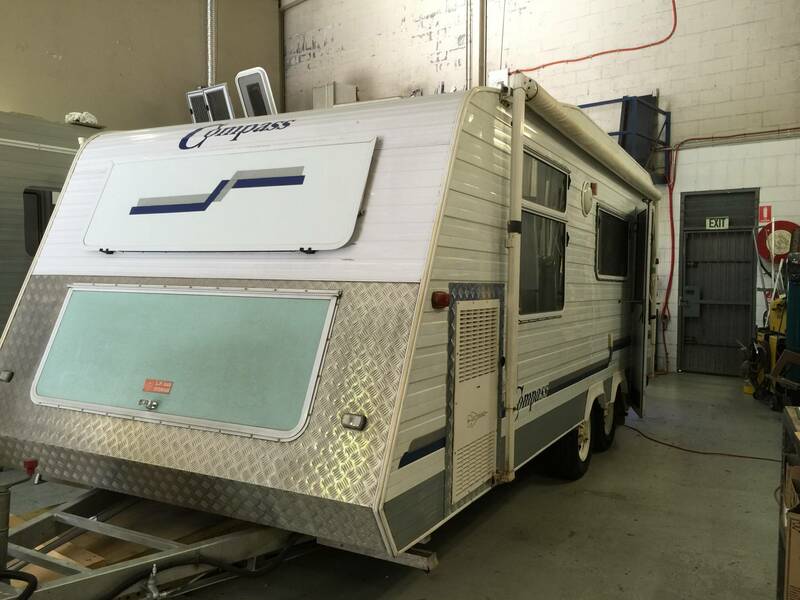 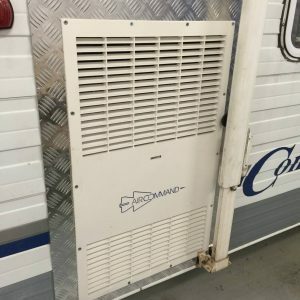 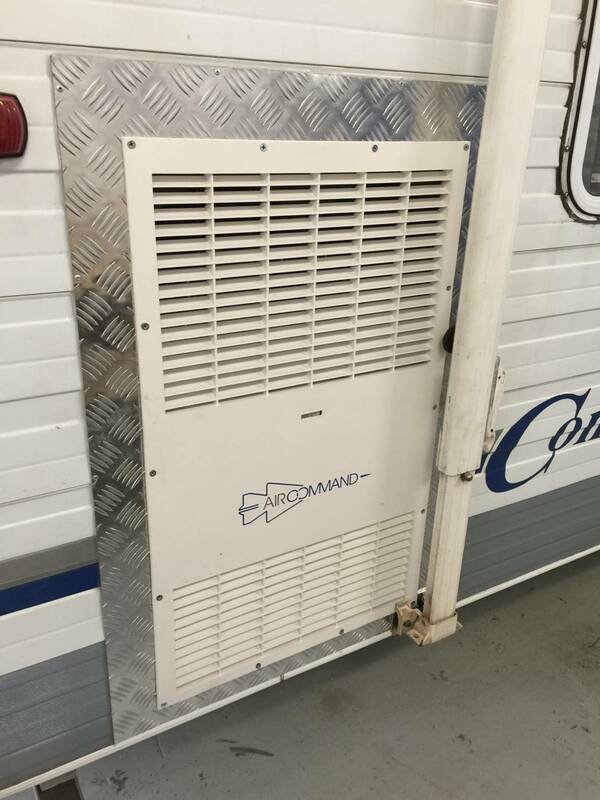 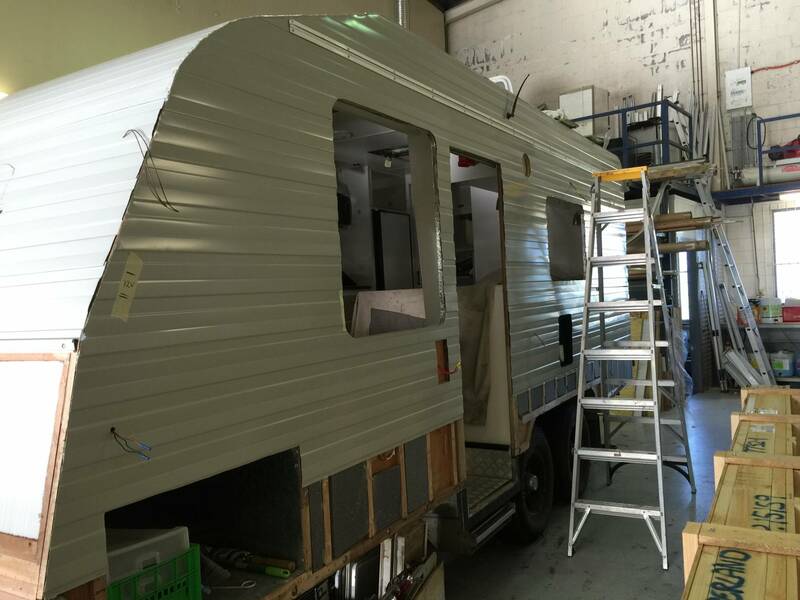 Give us a call on 07 3841 7383 if we can help you with your RV!